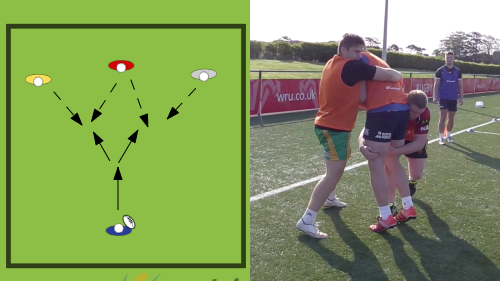 Rugby Tackling Technique Choke Tackling The aim of the drill is to develop a double tackle from both sides, Left and Right. Test drill info. 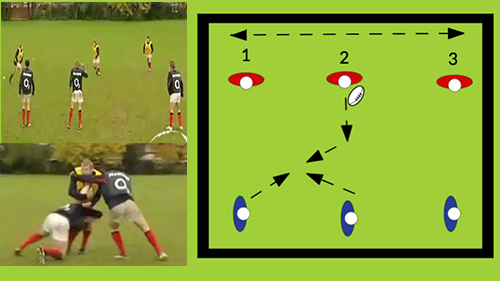 Keep the tackle technique tight, good footwork and quick hands, go right to the end.